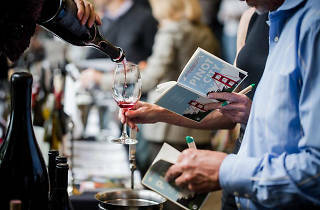 With more than 400 wineries, Oregon’s Willamette Valley vintners have been crafting renowned blends for 50 years now; however, a chance to taste them all requires slightly more commitment than a jaunt to our own Wine Country. 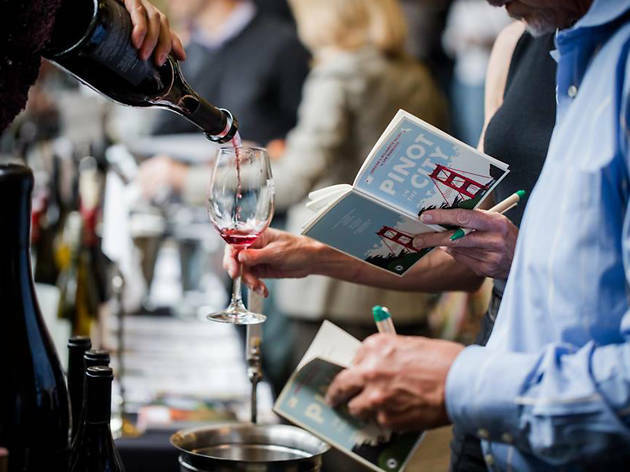 Our kind neighbors to the north are bringing the goods direct to us with Pinot in the City, with 66 wineries offering up Pinot noir, Chardonnay, Pinot gris, and more varietals alongside some small batch treats, all of which flourish in Oregon’s cooler climate. It promises something different from our familiar Cali wines, and should serve as a nice counterpoint to the weekend's Bay Area Brew Fest.